I’m a bit of a banner addict. It’s just that they are so sweet and so much fun to create. 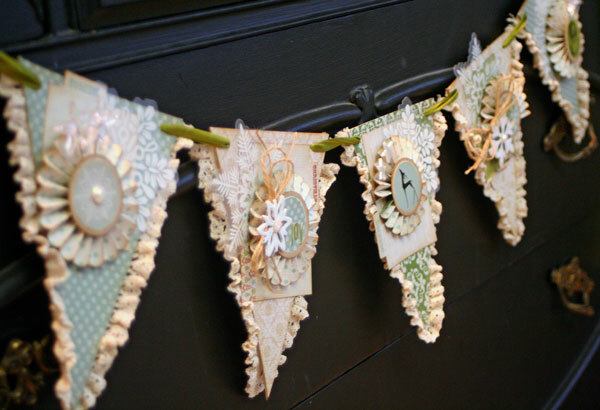 Today I have a vintage style holiday banner to share that is now gracing a dresser-turned-sideboard in our eating area. I’ve been so busy (thank goodness everything is now off the printers) that it’s one of the few holiday decorations I have up yet. It’s adding some holiday cheer for which I am most grateful. I can’t wait till tomorrow. I actually have a “free” day that I’ve slated for pulling out my decorations. My holiday banner is created with Craft-a-Board bases that I’ve cut into triangles. 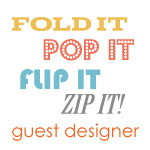 Craft-a-Board is a great chipboard alternative. It’s an off-white color that is so much easier to ink and stamp on. Here’s a closeup peek at one of the pennants. 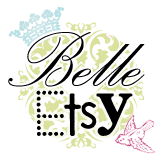 I’ve covered and accessorize each triangle with the beautiful Jingle collection by Lily Bee Design. I love the elegant and subtle festive look of this line. 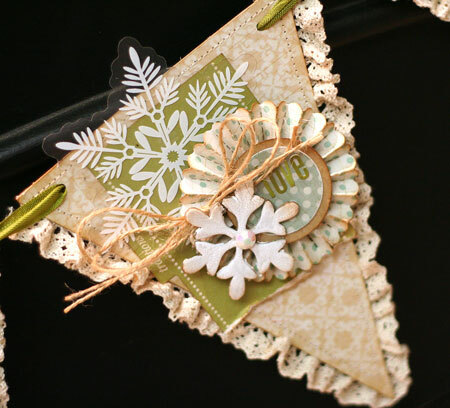 Each pennant is trimmed with some pretty ruffled crochet trim and some wintery goodies. 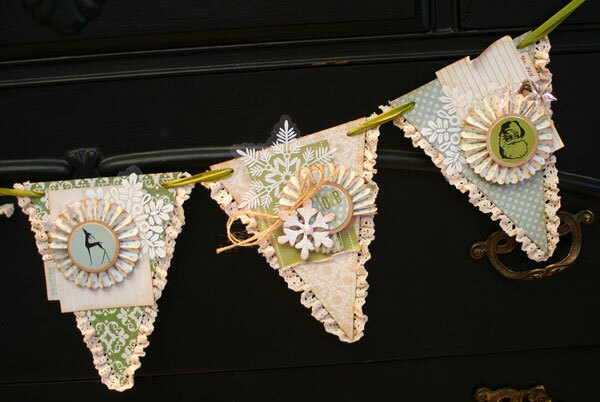 For more photos and instructions on how to create this banner, check out Day 7 of the Lily Bee 24 Days of Christmas Inspiration. Wishing you a beautiful day and lots of holiday spirit! 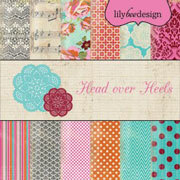 This entry was posted in Holiday, Lily Bee, Maya Road, Papercraft projects. Bookmark the permalink. Wow this is beautiful, love it!!! oh my gosh! fabulous! thanks for sharing. So inspiring!! 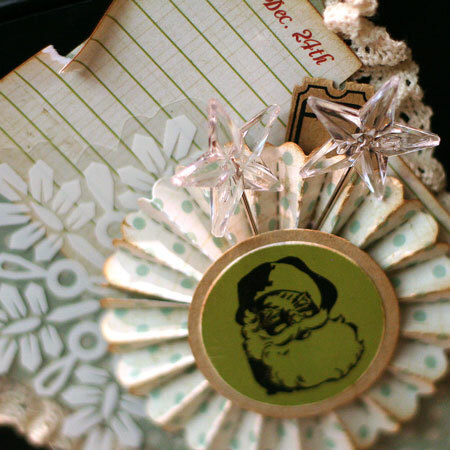 The details are so luscious, I just love every little inch of this!! 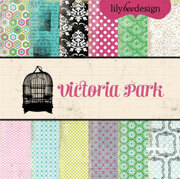 Fantastic – love the colors you used. absolutely gorgeous! 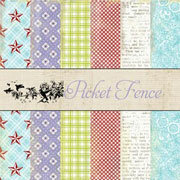 I am addicted to banners and this is one I’m going to have to try to scraplift! ooooh, love this banner. subtle and elegant. gorgeous Julia.